Are You Making Promises You Can’t Keep? 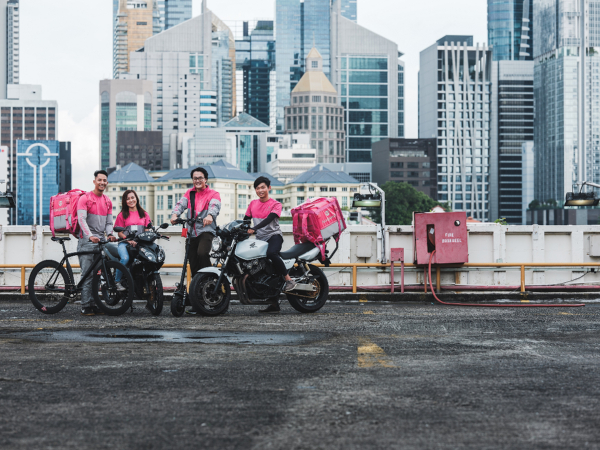 Foodpanda’s Hot ‘N Hungry Promo is Back just in time for Father’s Day! 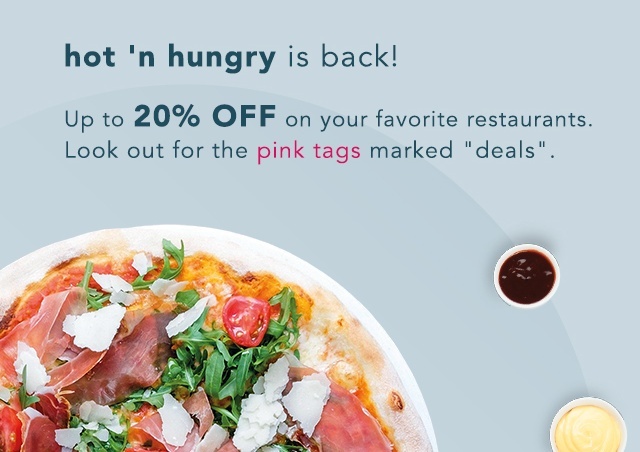 foodpanda brings back hot ‘n hungry promo for the entire month of June! Treat your dad to good food on Father’s Day without breaking the bank with the promo! Read post for more details! 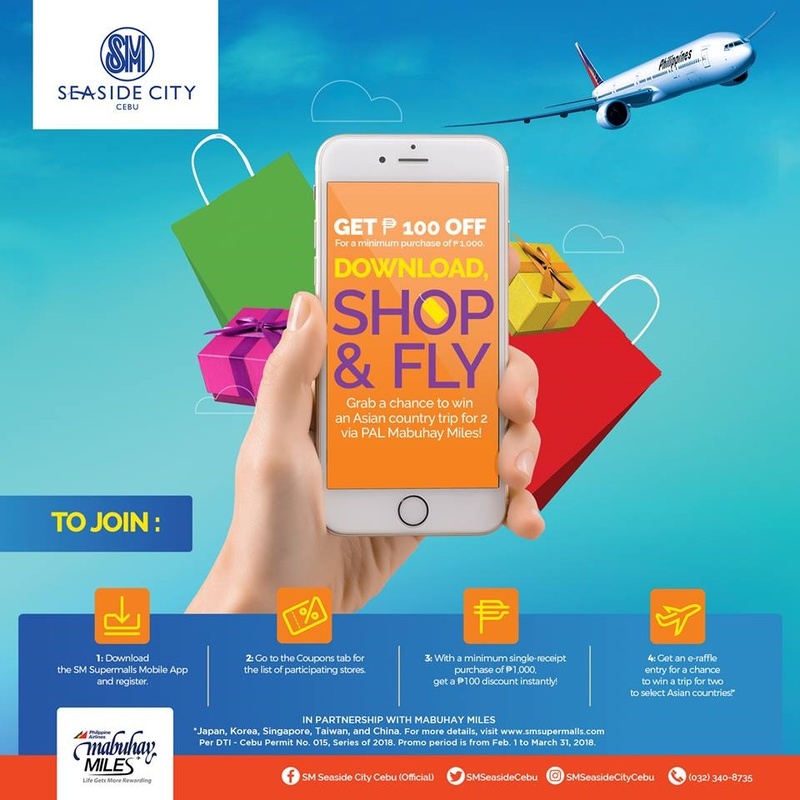 5 Things You Should Look Out for at SM City Consolation’s 3-Day Sale on May 18, 19 and 20! 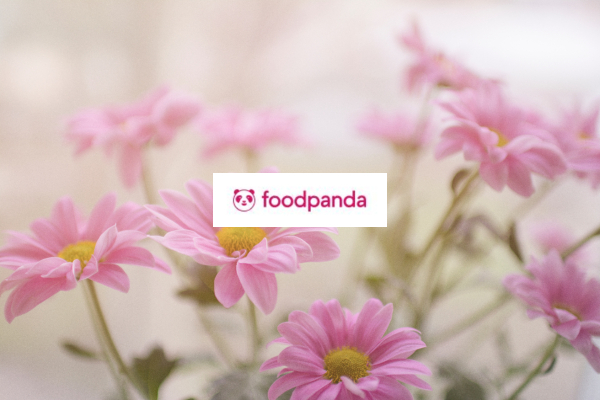 Foodpanda Mother’s Day Deals – Treat Yo Self, Mamas!